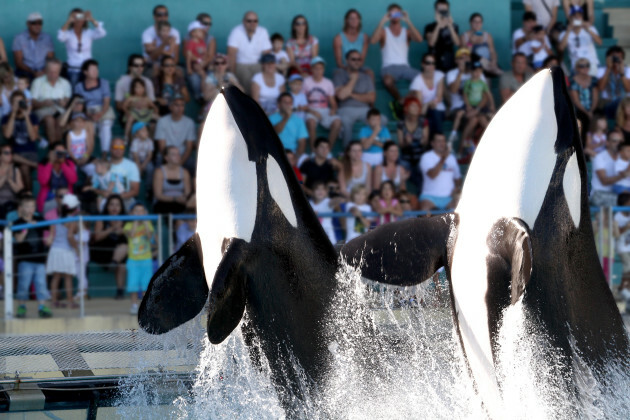 Antibes, France (October 12, 2015) — Marineland, a Parques Reunidos resort, has issued the following statement. All the teams at Marineland are extremely sad to announce today, Monday 12 October at 1200 h, the death of Valentin, a killer whale born within the park. We have been through an extremely difficult and unprecedented situation last week and have all worked hard to secure the infrastructure devastated by the weather. The trainers, experts and rescuers have done everything to save the animals and secure the facilities. We have at this time no explanation on the cause of death, but we will do everything to understand it. Analysis will be carried out by a team of veterinary experts.